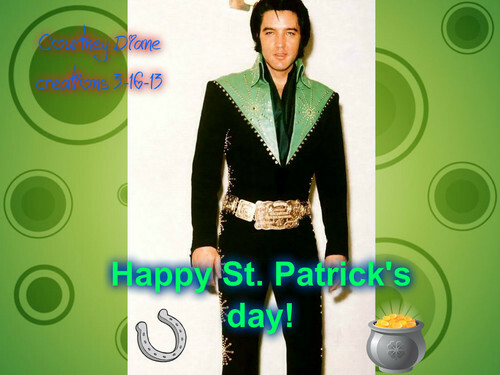 Elvis St. Patrick's día. Wearing the green cisco kid suit. HD Wallpaper and background images in the elvis presley club tagged: elvis presley. This elvis presley fan art might contain dashiki, daishiki, blusa, sobreveste, sobretodo, and cota de.